Coming across a solo guitar rendition of the song ‘Lonesome Town’ in the Red Dead Redemption 2 soundtrack initially struck me as a little odd. The game is set in 1899, but here is a song from the 1950s, composed by Baker Knight and made famous by Ricky Nelson in 1958 (you may know it from the Pulp Fiction soundtrack). Surely a game that is a period piece should contain songs exclusively from the correct era? But after a little more thought it isn’t so odd, because something that is more important to the person experiencing and engaging with a piece of art is not necessarily historical accuracy, but emotional connection. Don’t get me wrong, I’m not saying to hell with historical detail and have all the cowboys flying around on jetpacks playing with their iPhones. There is only so far I can suspend disbelief before I can’t take what I’m looking at seriously anymore. But in the specific example of music I believe an exception can be made. 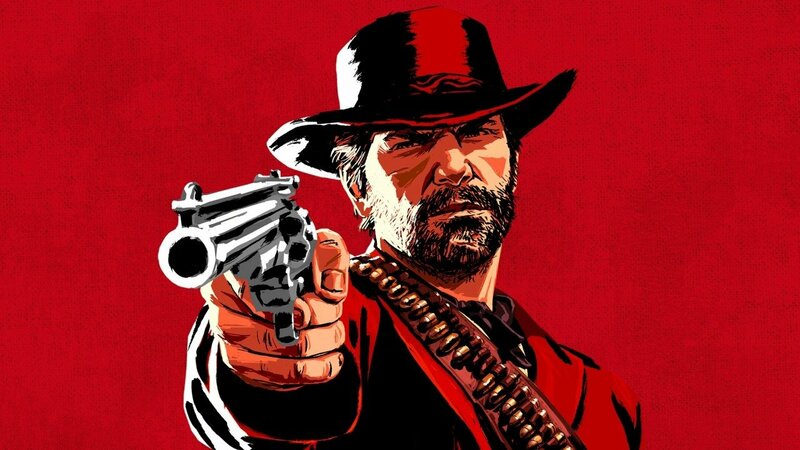 The song Lonesome Town is very old now, and it doesn’t really matter to me, the player, that it isn’t quite old enough to be contemporaneous with the Wild West, as I was not around when it came out, nor was almost anyone else playing Red Dead Redemption. I don’t have a personal memory of that song being released; it isn’t time-stamped in my memory with a specific era or time in my life. In my head, and anyone who isn’t an octogenarian or older, it is just a very old-fashioned song (so old-fashioned it’s almost impossible not to be filled with a kind of vicarious nostalgia for a time I obviously never lived in). It’s a song I recognise, and when I hear it I’m taken back to the past, which is good enough. If they were to replace this with a song actually contemporaneous with the late-19th century Western frontier, they would quickly stumble in to the problem that practically no-one knows any authentic Western frontier songs. Go on, try and name seven of them. See? You can’t do it! What the audience knows is songs that sound like old Western songs, and it is far easier to establish an emotional connection with something you recognise and remember than something you don’t (the game does include authentic Western songs of course, and one can form an emotional connection with them, but it takes longer with something new and unfamiliar, no matter how well composed the song). People are habitual creatures that like things they remember. I’m not trying to undermine humanity and the entire human condition or anything, this is verified by science. One notable demonstration of this was study in which people were briefly shown made-up symbols, and when later shown another set of made-up symbols with some of the previous ones included, attributed more positive meanings to the ones they had already seen. Anachronistic non-diegetic music is incredibly common in period/historical dramas, especially things set in ancient history or the medieval period, for two big reasons other than audience recognition. Firstly, most people have no idea what is historically accurate and therefore don’t care. Secondly, often what is historically accurate sounds bad to modern ears. 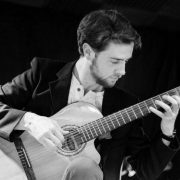 I’m a guitarist, and I play a fair bit of baroque music, and you’d be amazed at how many people (and when I say people I mean normies who don’t know anything about music) hear it and say ‘That sounds medieval’. It obviously doesn’t, because baroque music is incredibly ornate and elaborate and contrapuntal, and authentic medieval music is most likely someone droning away on a hurdy-gurdy (I’m oversimplifying but you get the idea). So why do people think this? Well believe it or not, the average person’s musical taste is far more sophisticated than it was. We have all grown up hearing music that is layered and rich and complex. Even a basic pop song today will have a lot more going on in terms of harmony, timbre, structure etc than a piece of folk music from a thousand years ago. So if I am watching a drama about Robin Hood for example, music that would sound fine to the people of the time to me sounds dated and weird. And the show isn’t supposed to sound dated and weird, it’s supposed to be engaging. If I was a person brought back from the past to watch a medieval drama, I might be right to complain about the inaccuracy of the music. But time-travelling medieval peasants don’t exactly make up the majority of modern audiences, so we don’t really have to capitulate to them. We do need music that sounds good to modern ears, so it has to be more sophisticated than authentic medieval music, and people end up with a view of ancient music skewed by modern media. 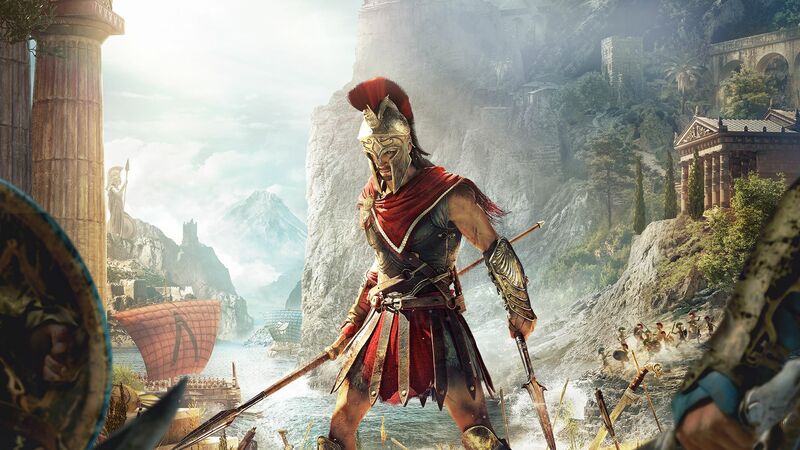 For another example, take Assassin’s Creed Odyssey, set in ancient Greece. Would the game really benefit from historically accurate, monophonic music played on the lyre and panpipe, rather than the large-scale lush score it has? No. Obviously. That might have sounded dramatic and stirring to the ancient Greeks, but to a 21st century ear used to orchestras and braams it will sound thin and empty. Another thing to consider is temperament, and how tuning systems have changed. Equal temperament, a system of tuning in which naturally-occurring dissonances are distributed equally amongst all the notes, was not in common practice throughout Europe until around the end of the 19th century (for more information on this, check out my previous blog HERE). The modern Western ear is so accustomed to this tuning system that any alternative ones can sound jarring and weird, so here is another case where historical authenticity is probably better sacrificed. If you are composing music for a period drama, be it film, show or game, there is a compromise to be made between what is correct and what is good, and it’s up to you to fall on the right side of the line. Maybe King Arthur accompanied on his quest by shredding electric guitars would be a bit distracting, but that doesn’t mean the audience wants to listen to a crumhorn solo either. 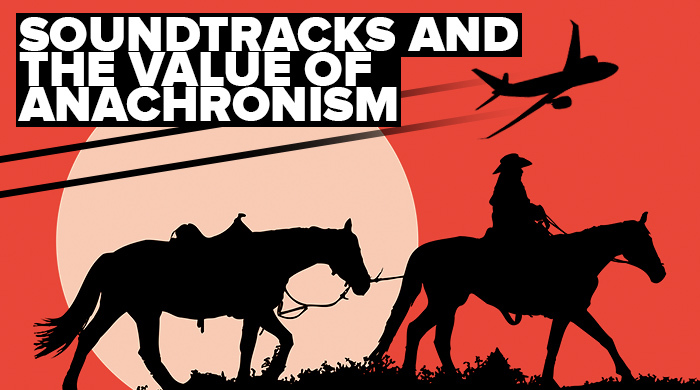 In the end I think Red Dead Redemption 2 hit the mark by having a mix of modern music and historically accurate music, because they can get the best of both worlds: nostalgia and authenticity. If you enjoyed this make sure you check out our other blogs, and stay tuned for further lessons. If you’re serious about furthering your knowledge and your career in music, check out our Postgraduate and Premium courses on our website and see which ones are suitable for you. We’re always happy to help, so send us an email at contact@thinkspaceeducation.com with any questions and we’ll get back to you. Click the button below to take a look at our premium courses now. Crumhorn used in Doctor Who to give a futuristic soundscape. Definitely an anachronism! I suppose if you exist outside of the conventional flow of time like the Doctor then nothing is anachronistic? Or everything is? Hard to tell. But it’s Doctor Who, so it’s probably a quantum crumhorn from outer space anyway.